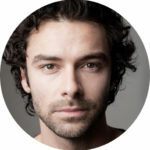 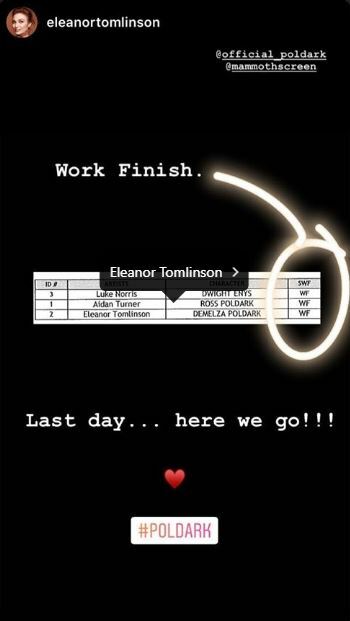 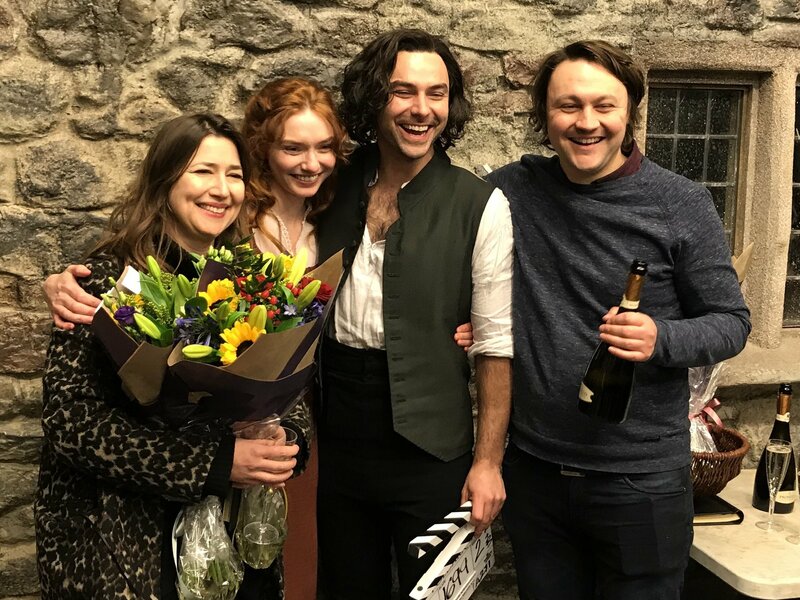 The Official Poldark account has confirmed what we already knew from an Instagram post by Eleanor Tomlinson earlier today. 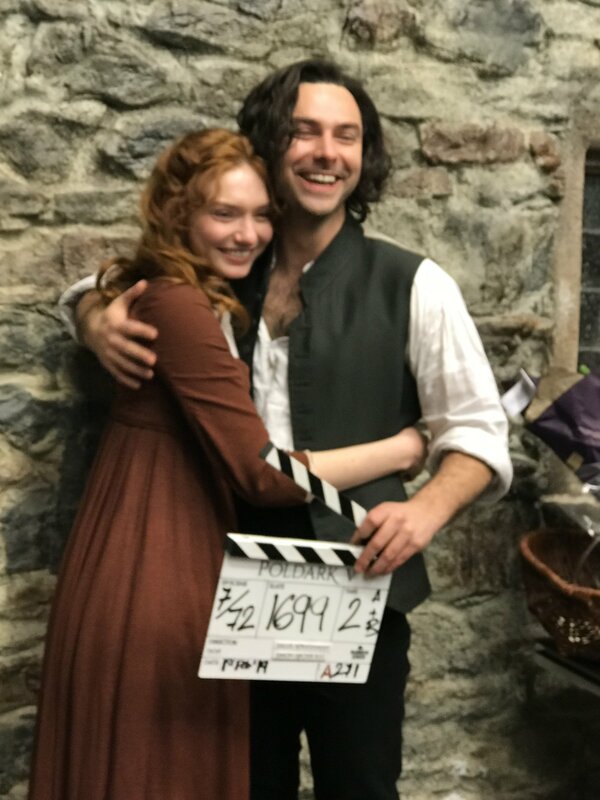 This was the very last day of filming of Poldark S5 for both Eleanor and Aidan Turner. 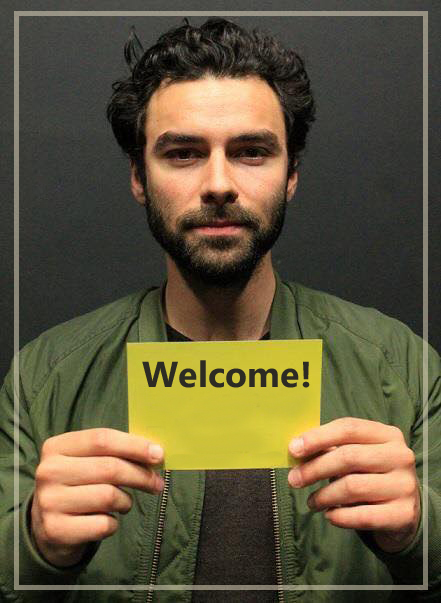 This morning Eleanor posted this..
And tonight, Poldark tweeted out these two photos with the following post..